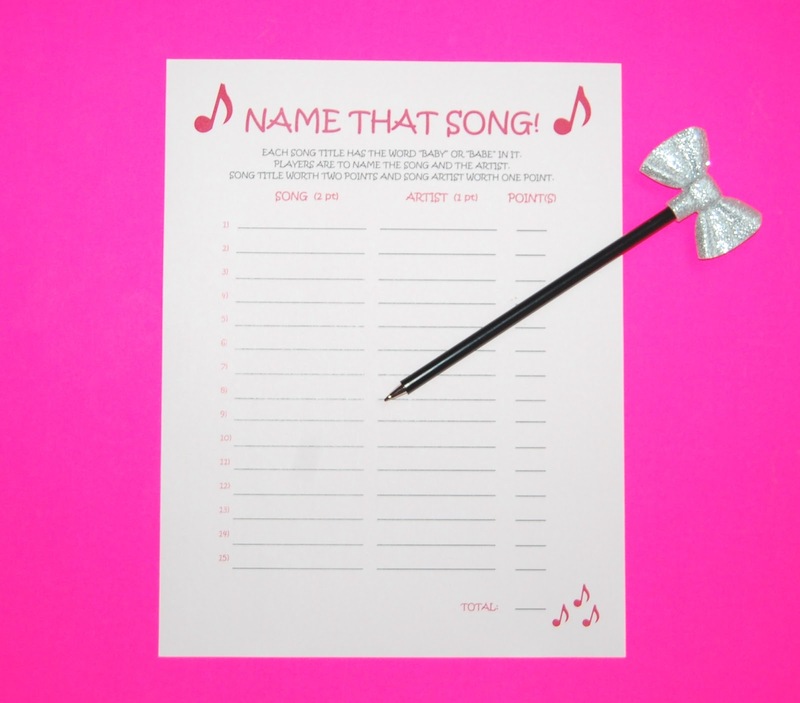 Baby Shower Song Game - Free Template! As the age old saying goes: April Showers bring May Flowers. I think it should to be changed to April Showers bring May Babies! 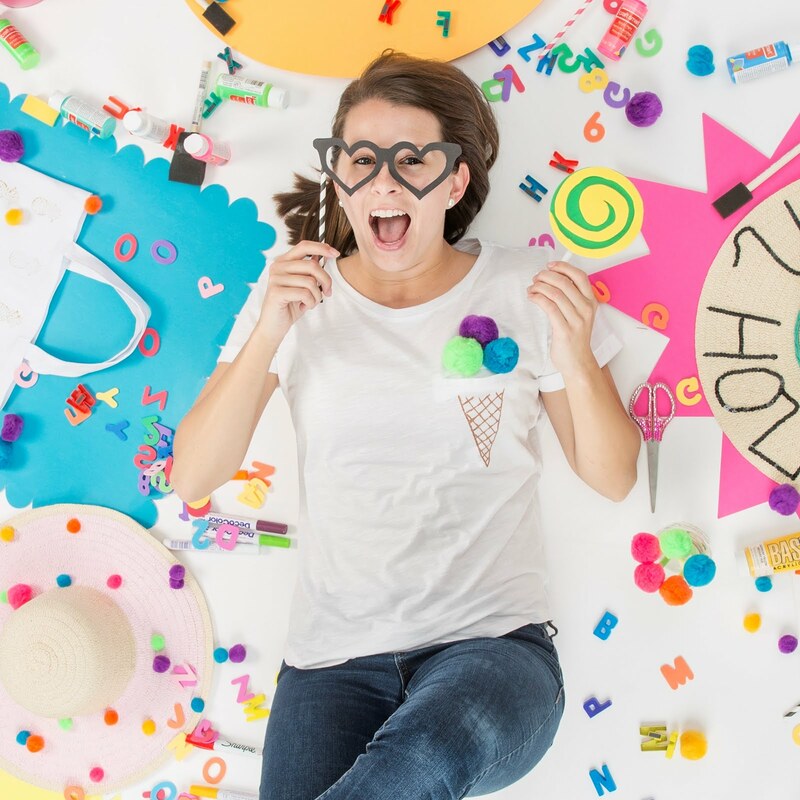 I recently planned a baby shower at work and had a very difficult [but fun] time coming up with games! This was due to the fact that I work in a corporate office with both men and women and we have very professional relationships. I found so many fun games while scouring through Pinterest but didn't choose any of them because 1. Bringing in candy bars to microwave in our tiny communal kitchen during lunch time was not exactly feasible (you all know which game I'm talking about) 2. Wrapping ribbon around our beloved pregnant woman to test her waist size just felt so wrong knowing that our entire executive team was just down the hall and 3. We only had allotted 15 minutes for shower games!! So, with help from my super creative coworker, we decided to play the game 'NAME THAT SONG'! P.S. We found songs from all genres so these will work in any kind of office setting! You can find all of the songs on Youtube or iTunes! I recommend playing the first 15 seconds of each song or waiting until the intro lyrics play!